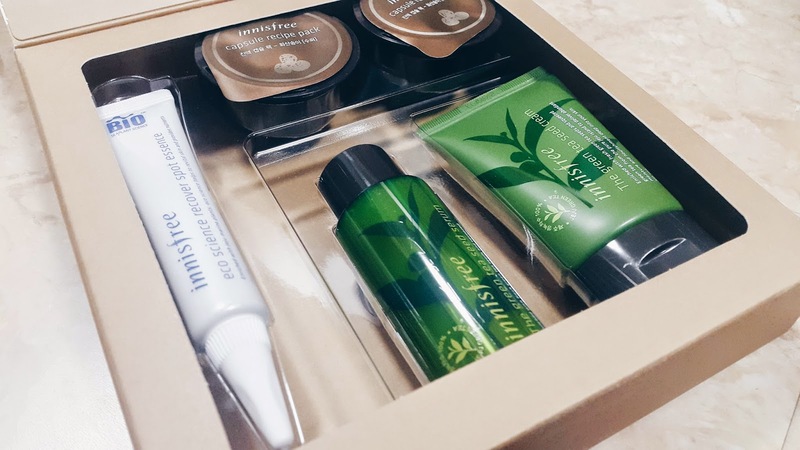 Hey everyone im back, im going to unboxing gift kit from innisfree, one of a korean naturalism concept brand, one of my fave brand from Amore Pacific, Innisfree has 4 membership level, basic, VIP, VVIP, and Green Tea Club as the highest membership level. 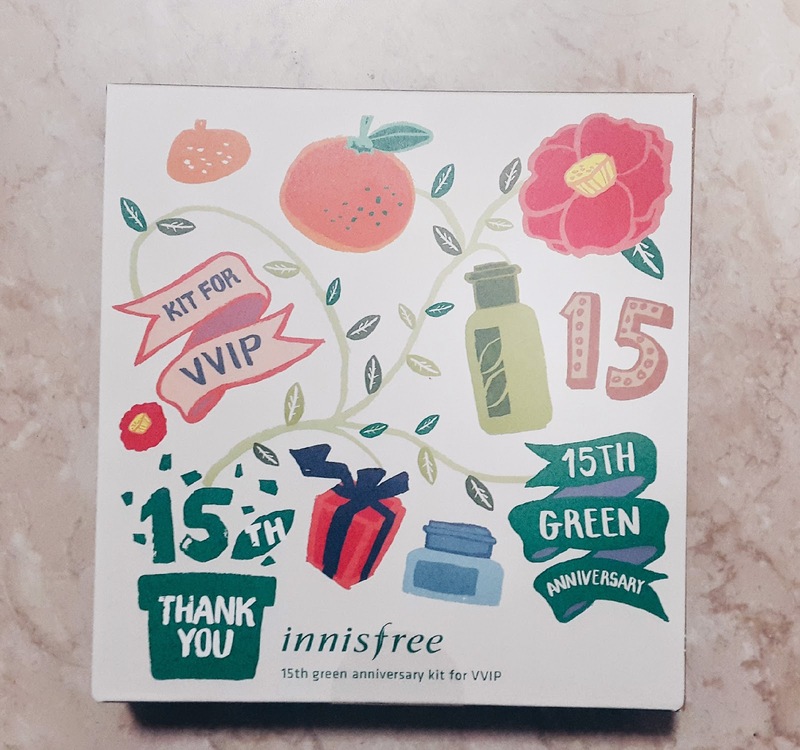 Every 3 months greentea and VVIP members can register and get the free kit from innisfree, but this time VIP member can also register and get the membership gift. This one actually the last 2014's kit, its kind of hard for me to confirm for this gift because there is some kind of problem with my account between the online one and the card system. 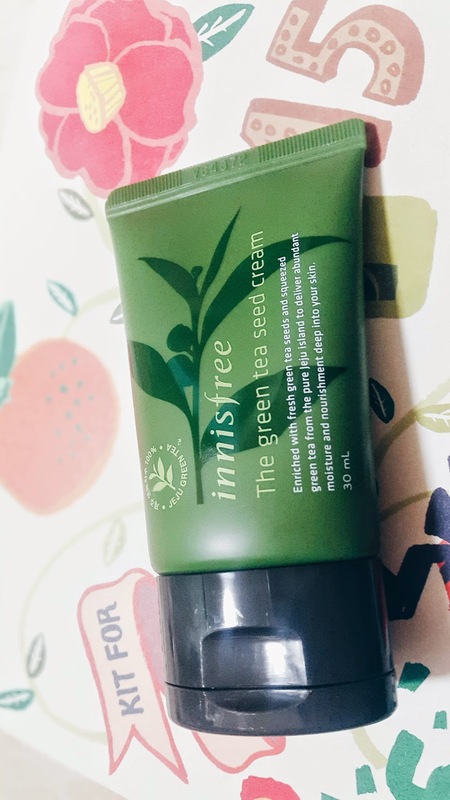 But in the end with the help from the SA in inha university branch they transfer my point so even though the account still in the error mode i can get my kit. 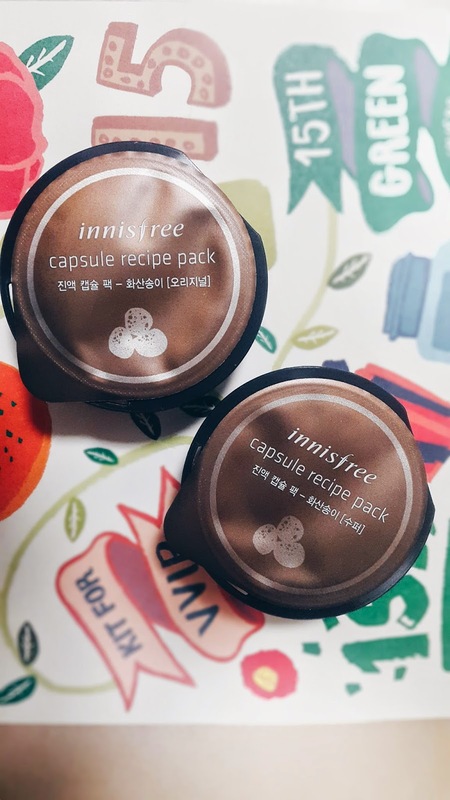 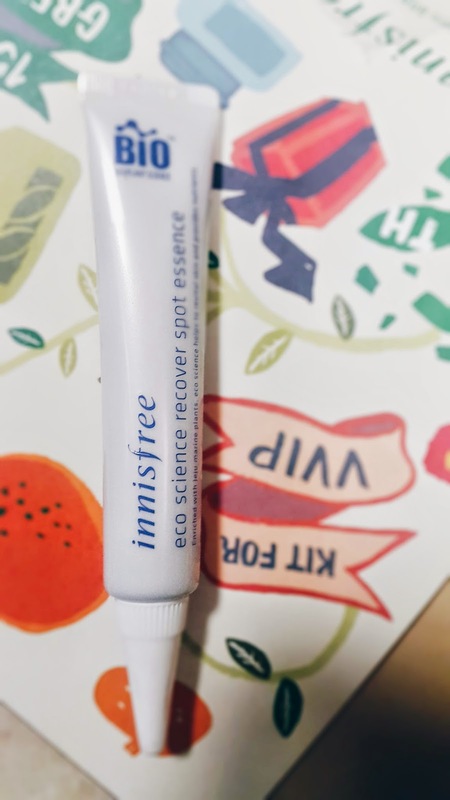 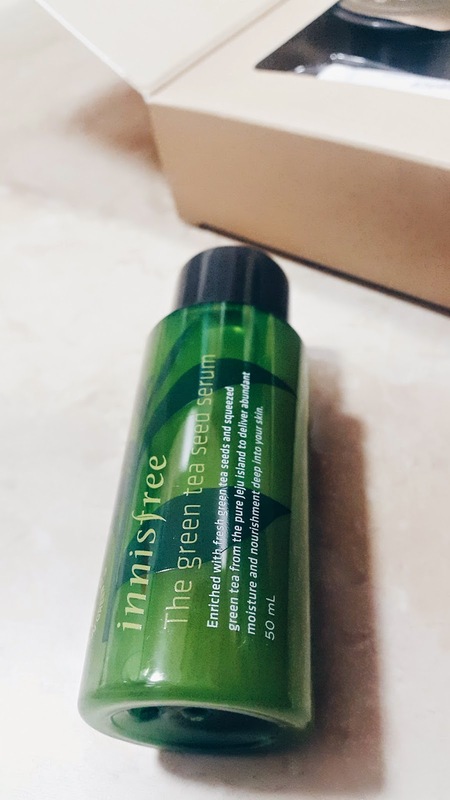 Well all of the products are the part of innisfree regular collections, nothing different except the size.